These fun “I Have Allergies” Stickers feature the cool Allermates characters. 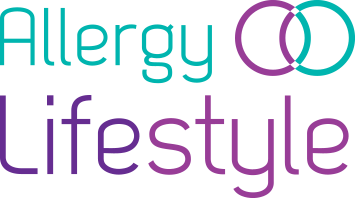 There are 7 of the top allergens in a fun kid’s character form. Each allergen has a checkbox for you to check off the allergies that your child has. There’s also a space for you to write on any other allergies or alternatively, you can write your child’s name. These stickers come in packs of 24, perfect for stickers on clothing, school books, lunch boxes, drinks bottles and more. 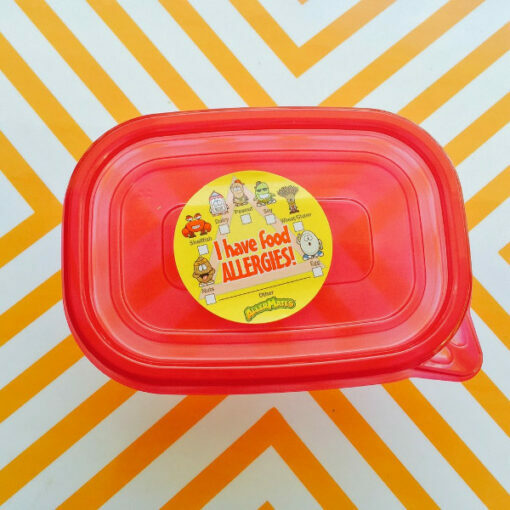 They serve as a friendly reminder to caregivers and are a fun way for your child to xplain their allergies to teachers, childcare workers, friends, or the parents of their friends. 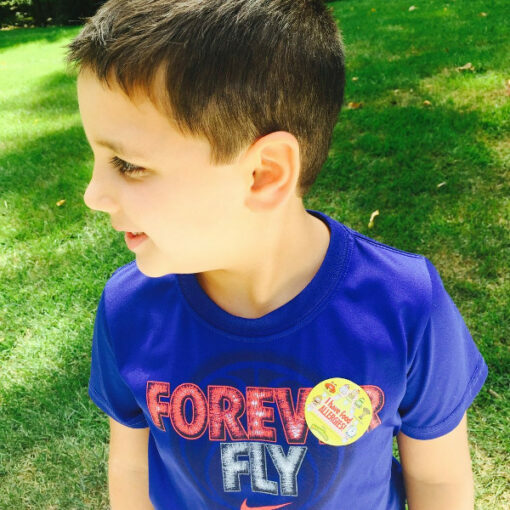 These stickers are especially suited to children who have multiple allergies as they can show all of their allergies on one sticker. 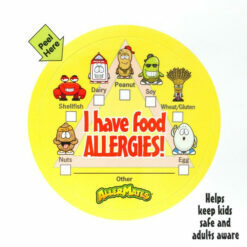 Check off which of the 7 allergens your child has and write any others in the space provided. The stickers measure 2 inches across. Comes in packs of 24 stickers.